Need to renew you passport? Need to change your passport? 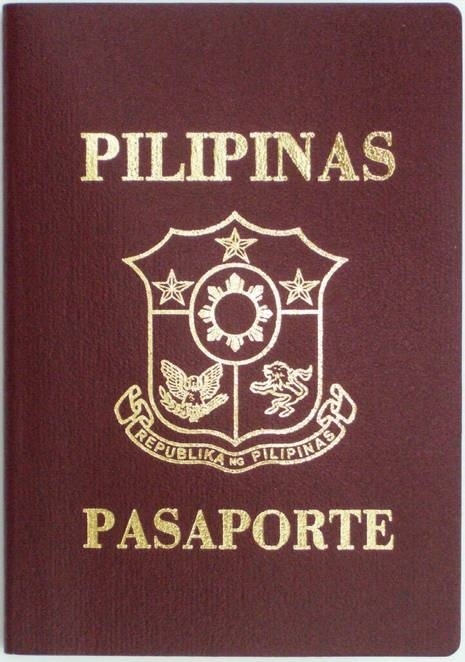 Are you still holding the old maroon passport? 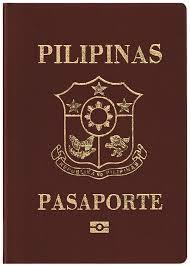 Well its the time to change or renew your passport because the the government is now implementing the new e-passport. Why need to change? If your planning to go for a holiday or go back home, you may likely encounter difficulty at immigration checks when traveling through any ports of entry around the world after October 2015 if you still have the old passport. How to Renew Passport in Australia? Applicants in Australia may apply at the Philippine Embassy in Canberra or the Philippine Consulate General in Sydney. 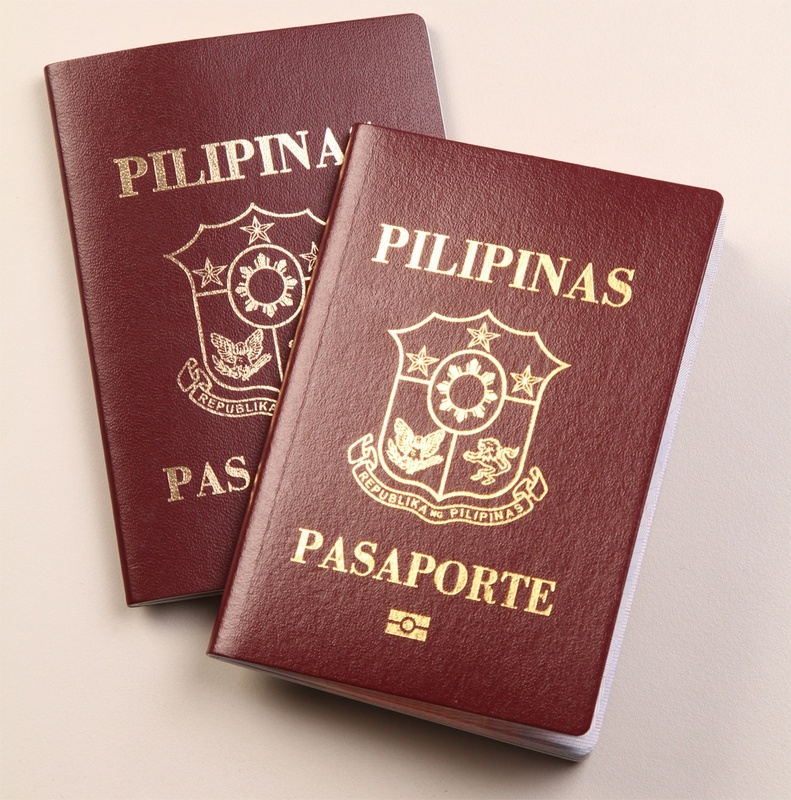 Check on Philippine Embassy website for any schedule of mobile e-passport missions. Mobile e-passports missions works this way. Philippine Embassy in Canberra announces passport mission will be this coming February 05, 06 and 7th 2014 at Melbourne Victoria from 9 am to 5 pm. To get this appointment you have to booked in advanced. In my case, I booked for an appointment last year, because they only have this mission in Melbourne or anywhere else once a year so grab the opportunity instead of flying or driving to Sydney. The usual time to booked for an appointment is around November to December, just keep checking on their website for the announcements. a) Photocopy of data page of current passport. 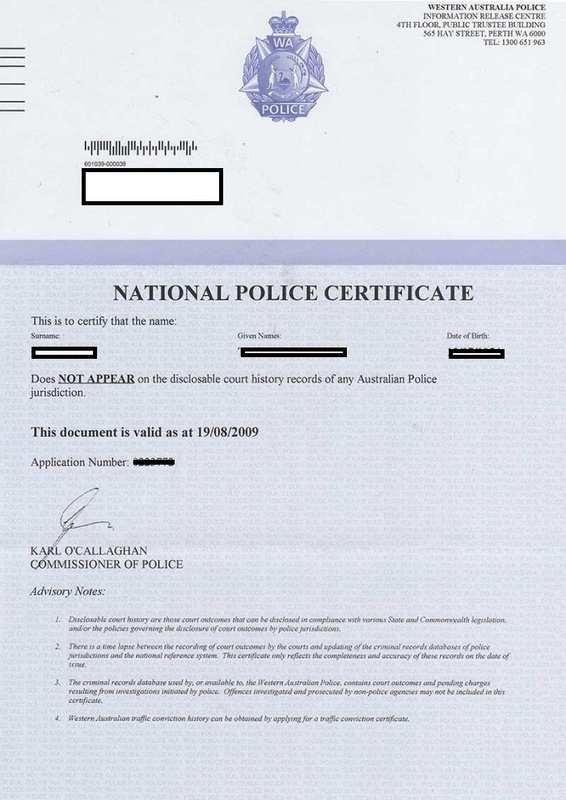 b) In case of change of name for married women, a copy of Report of Marriage or NSO-authenticated Marriage Certificate. c) If applying for a new passport, a copy of Report of Birth or NSO-authenticated Birth Certificate. d) If dual citizen, a photocopy of Identification Certificate, Oath of Allegiance and Order. e) If passport is lost, an Affidavit of Loss, Police Report, plus same requirements as for new passport. 2. A self-addressed registered mail return envelope for each applicant. Once you’ve submitted these forms , all you need to do is wait for their email to confirm that they received your documents and they will email your time and date of schedule. Note* Don’t forget to bring the postal money order costing AUD108.00 on the day of your appointment. Don’t be late.